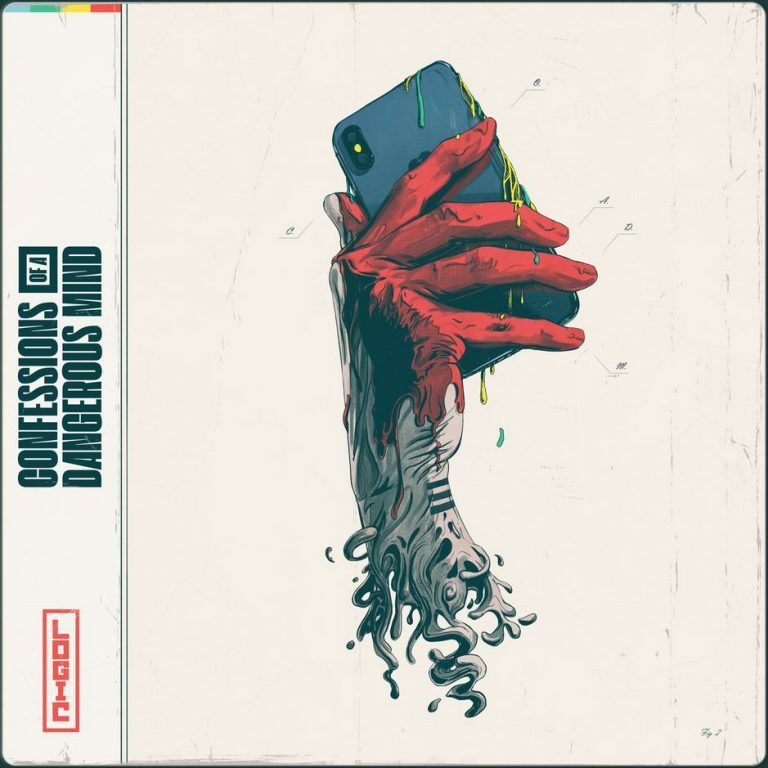 Home / Logic / MUSIC / Listen To Logic's New Single "Confessions Of A Dangerous Mind"
Listen To Logic's New Single "Confessions Of A Dangerous Mind"
The Maryland native raps about his insecurities on the 6ix produced track. Logic is currently prepping the release of his sixth studio album "Confessions Of A Dangerous Mind." The project which is slated to arrive sometime this year will serve as a follow up to last year's YSIV. On his new track - Confessions Of A Dangerous Mind - which he teased a few days ago - the Maryland MC details his frustrations with social media and the constant criticisms of his music. He also opens up about his battle with depression and addresses the unfair comparisons to his peers. Logic has also shared a video for the track. Watch it below.